Ham and Pineapple. Cheese and Vegemite. Just a couple of examples of humanity's penchant for mixing two tastes into a combined flavour explosion. Sometimes the result is a delicious savoury treat, a classic for the ages. And sometimes, the experiment produces an unholy chimaera, an unfortunate hellbeast that should have been put down at birth for the sake of all Mankind... But that's what happens when you put fruit on a pizza. So the question is, what category does Professor Layton vs. Ace Attorney fall into? Delicious sandwich or pizza abomination? The answer of course is neither. It's more like...a box of chocolates. You nev- ..what? As is obvious from the title, Professor Layton vs. Ace Attorney is a crossover between two of the best handheld franchises of recent times. 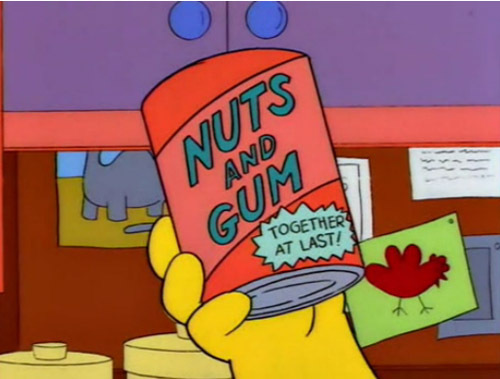 But much like Nuts and Gum, (the concoction beloved by white males aged 18-49), the combination doesn't always blend as well as one might hope. The game takes place in the mysterious town of Labyrinthia, where our protagonists must work together to unravel the secrets and learn the truth behind recent events in the town, whilst rumours of witchcraft lurk around every corner. The setting gives the stars of both franchises a chance to shine, but rather than a delicious melding of the gameplay styles from the two series, the game is mostly split between the two distinctive styles of its progenitors. The Adventure sequences follow the style of the Layton games- Moving around the map, talking to people, solving puzzles and tapping away for hint coins. 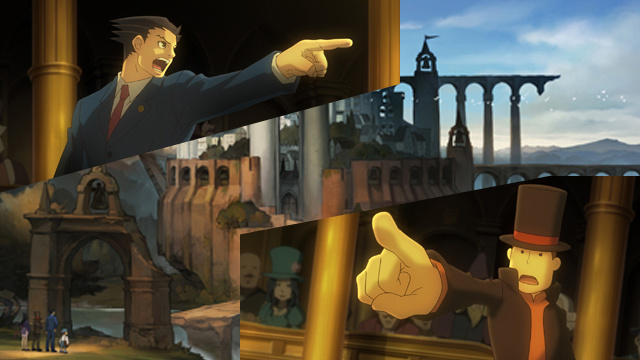 The other half of the game, the 'Witch Trials', are where Phoenix takes up his usual Defense Attorney position, complete with cross-examination of witnesses and presenting evidence. This is where the game really misses an opportunity- Outside of a few rare instances, there is not much overlap between what is essentially two very distinct halves. In the Ace Attorney series, the investigation phase was a chance to gather clues from people utilising evidence already collected. Unfortunately there is none of that in this game, as the meat of the investigation phase consists mostly of puzzles. Similarly, it would have been nice to see some brainteasers integrated more into the courtroom settings, with the solution of a puzzle leading to a logical 'Aha!' moment by the defense team. Again though, this is sadly not the case. There are a small handful of times when Nick and Hershel briefly step onto each others turf, but such instances are rare and only serve to highlight the disparity between the two game styles. The only real consistent use of crossover gameplay comes in the form of the hint coins. 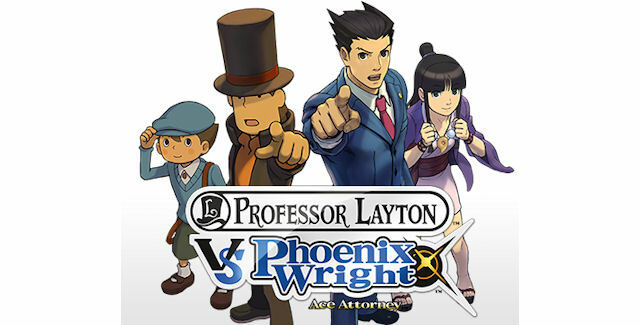 Not only do they unlock tips for solving the various puzzles of the game, but they can also used to help narrow down which evidence should be used or what sections of witness testimony should be pressed, helping to point Phoenix in the right direction when mounting his defence. Looking at the two gameplay styles separately, it's easy to see where the bulk of the effort effort was focused. The Adventure sections add a nice feature with the addition of counters that show how many hidden puzzles and hint coins there are still to be found in each area. This is a welcome additions that really cuts down on unnecessary screen tapping. But apart from this small change, it's standard Layton- Or it would be if the puzzles weren't (generally speaking) much easier than those in the mainstream games. On the Ace Attorney side of the equation though the court sections really shine, with the introduction of a few new techniques. These revolve around the unique court setup introduced in this game- Multi-witness cross examinations. Instead of interrogating witnesses one at a time, they will all occupy the stand at once. This allows Phoenix to play the witnesses off against each other in real time, comparing their statements against each other, and noting their reactions to the stories of their fellow witnesses. Of course this can backfire too. I think they're planning something. At the end of the day, the somewhat awkward pairing of the source material means that anyone who only considers themselves a fan of one or the other franchise is going to probably be disappointed with at least 50% of the game. 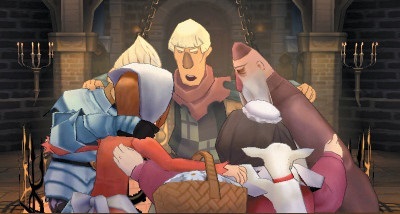 But for those of us those who enjoy both, Professor Layton vs. Ace Attorney is a solid title with the top notch visual and aural presentation we've come to expect from both franchises. Tomato is a fruit, son! Fruit and pizza go together like...ham and pineapple! Love the Simpsons ref, though. And nice review. Bah. I knew someone would trot that out . Fresh fruit then? I'm not a fan of tomato pieces on my pizza. Sauce form only. A bit disappointing that they couldn't figure out a way to blend the two into something "new", but I'm still pretty excited. Good review, and how I feel about the game, mostly. It is important to mention that the North American release is just the UK release, including the Voice Actor for Luke. Pretty lazy localization there. Is it really that noticable? I'd have to defer to you on this. The first couple of Layton games on DS I imported, but the last few games I've bought locally, meaning I'm basically used to the UK style localisation now and can't remember if the NA one was different. 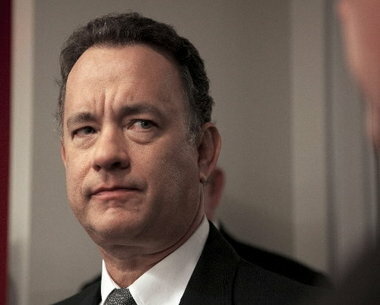 You've insulted both Ye Holy Hawaiian Pizza and Ye Holiest of Holies Margherita Pizza in the same place. It's very noticeable, particularly since I've played all six of the other games with the NA voice actor. Check the differences online. I'm also not a fan of Phoenix's trial cries in this game. They sound unenthusiastic. Nit-picky perhaps, but it does take me out of the experience a bit. At least you actually get to play as Phoenix Wright for more than a third of the game. And Maya is in it, which is a huge relief. The games aren't the same without her. Not a huge concern to me about Luke's voice actor. The fact that this game even exists is kind of a miracle so I'm going to try not to be nitpicky about it. I admit it's nit-picky but it's a weird decision, especially since The Azran Legacy JUST came out and they used the NA Luke. But yeah, it's nice to see Maya again. That's actually another minor negative that I didn't put in the review- The game only features two main characters from each franchise. Sure that's all you really need technically, but it would have been nice to see some of the supporting players get some of the limelight. I suppose that's probably more to do with the games setting more than anything. It was hard enough getting the main characters into the same place. Getting more would have probably smacked of contrivancy. Oh well. Nice review! It reflects my opinion of the game as well. After playing the 3 Layton prequel games, it's been kind of nice to see Luke and Layton back to their old style without Emma. I did like Emma and the prequels, but after four years I kind of started to miss Luke's original design. @Shadowlinkjust having Maya is more than enough for me! I can use a game without Apollo.